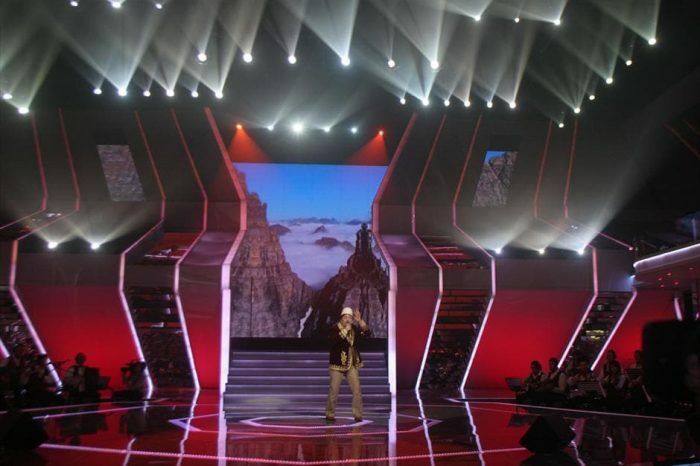 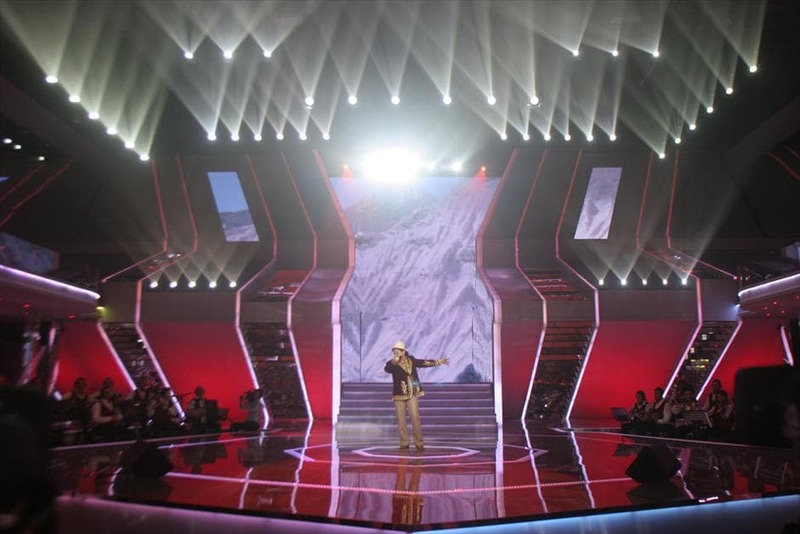 ‘Songs of the Century’ is the most important television show in Albania, with an audience of millions. 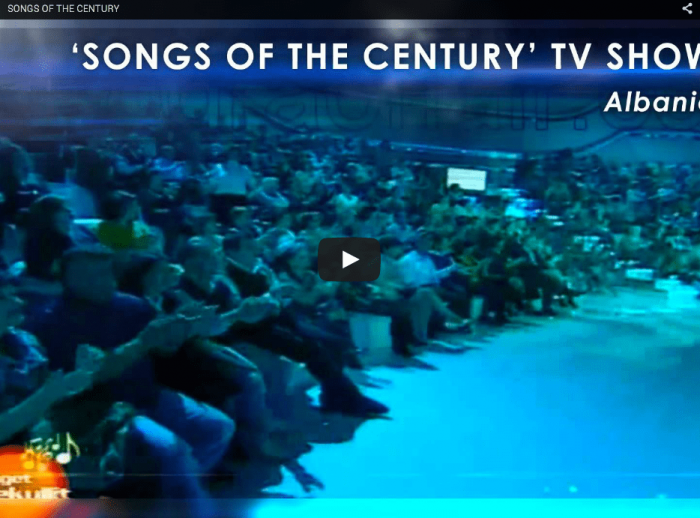 Songs of the Century is broadcasted live from the studios of TV Klan, one of Albania’s highest rated television channels, along with Top Channel TV and Vizion +, also users of D.T.S. products. 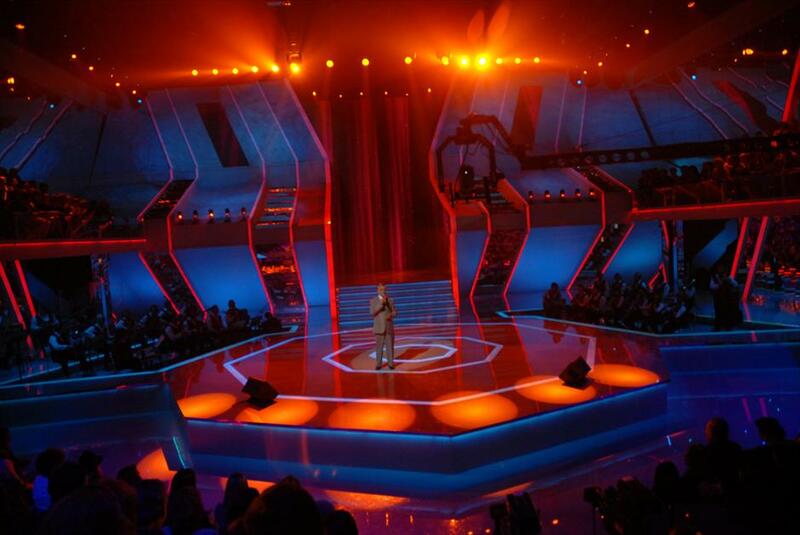 The large lighting system for the show, made entirely of D.T.S. projectors, includes XR300 BEAM, XR2000 SPOT CMY and XR1200 WASH moving heads.